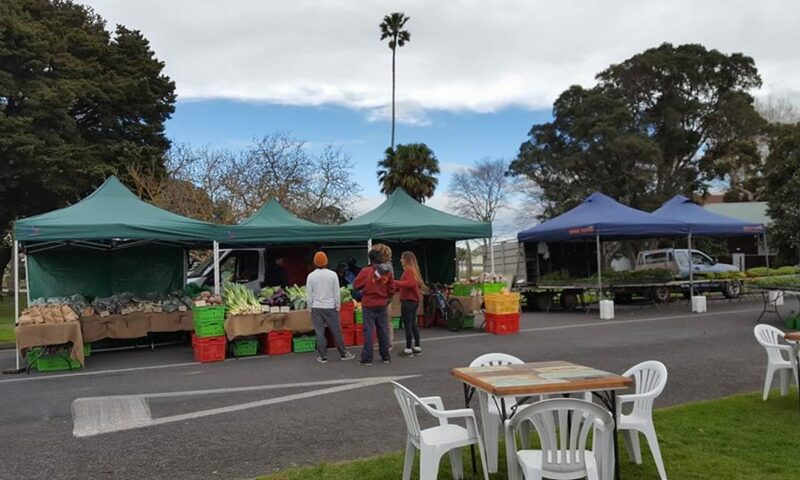 Everything you find at the Gisborne Farmers' Market is grown or produced right here in sunny Gisborne. You can do your weekly shop at the Market, there is everything from vegetables, fruit, cheese, bread, sweet baking, free range eggs, meat, fish, pickles and sauces, you can even grab a bottle of wine for the weekend. Decorate your dinner table with beautiful flowers or buy your own seedlings to grow in your garden. Come on down for the morning, grab yourself a coffee or juice and something to eat while listening to some of our local musicians.